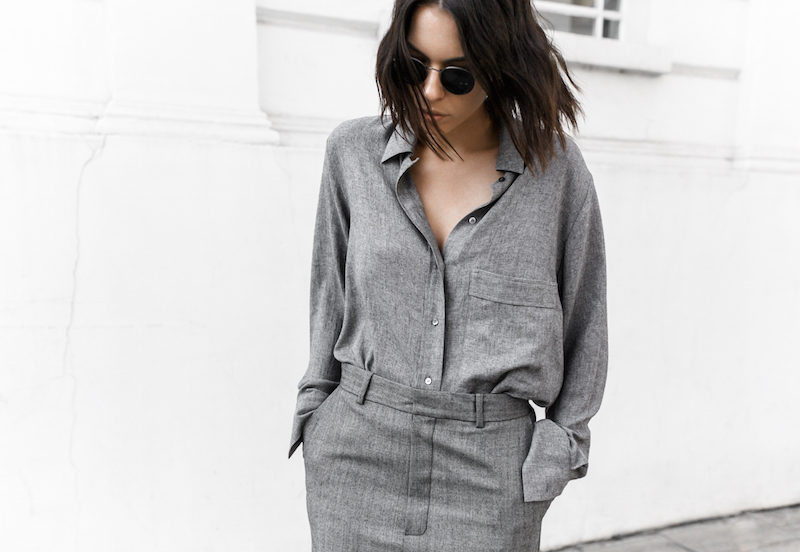 shades, textures and washes to create clean yet dynamic looks perfect for any season. Here I am layered up in some of the latest pieces by RAEY, the in-house label at MATCHESFASHION.COM. One year on and still obsessed with their tonal offerings. Shop my outfit below + a few extra shady pieces from the latest collection. Amazing. Really like your style. I love the coat! As much as I love all-black outfits, I'm usually averse to all-gray. But this is an outfit I could love. Textures! I love the length of everything! 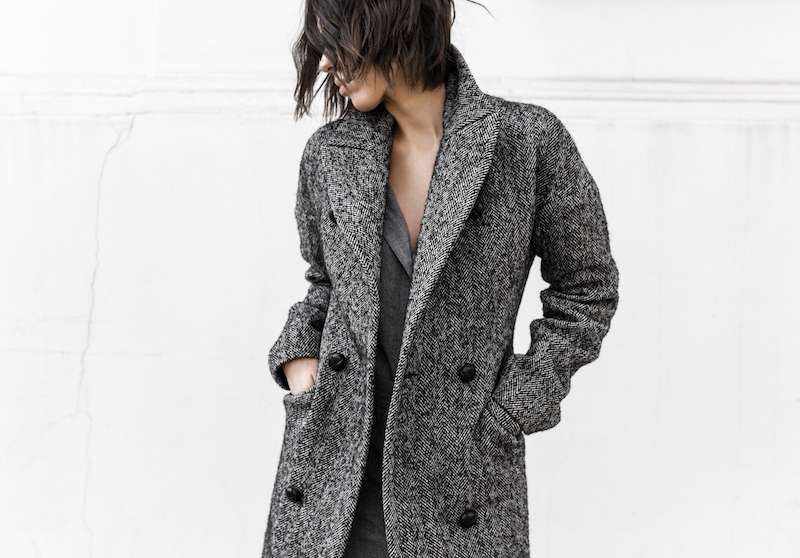 Like I think this length is perfect to look good in coat and pant combo! Such a great outfit, Kaitlyn! 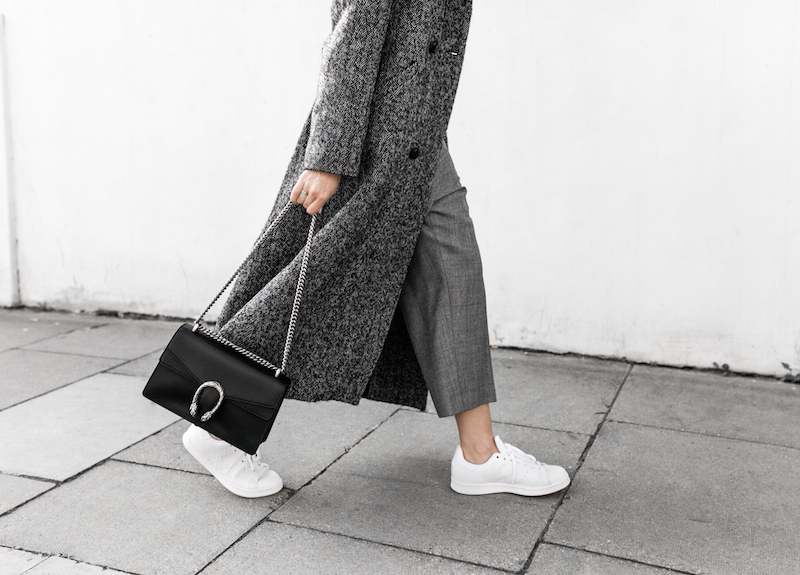 We've shared it on our fashion forum as best street style looks of the month https://goo.gl/bgFYV7. Thanks for the inspo! I am obsessed with the dress! What a gorgeous look! 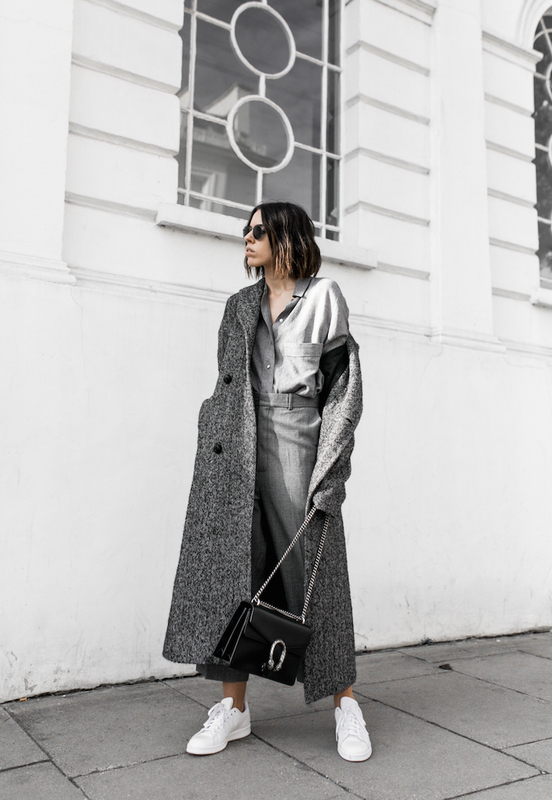 Stunning greys! Love your look as always! 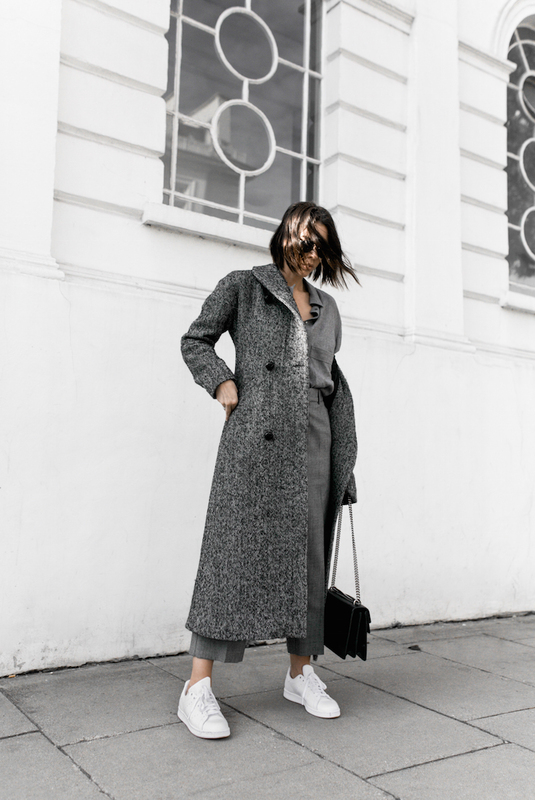 I really like grey and this outfit is so perfect. Everything is in right place. Absolutely love it! The colors and style are so me! Oh my, minimalistic and masculine perfection of an outfit! I'm loving that coat, must have one! 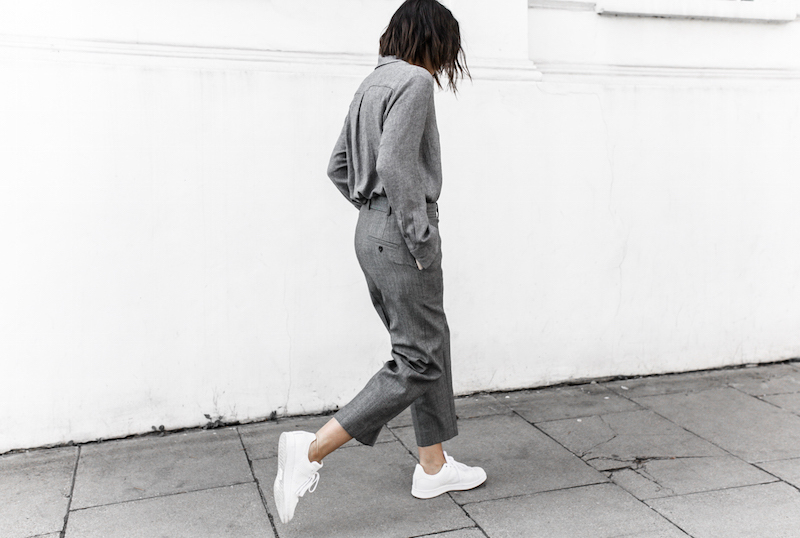 Love this all grey outfit!